How to activate full screen in Microsoft Edge? 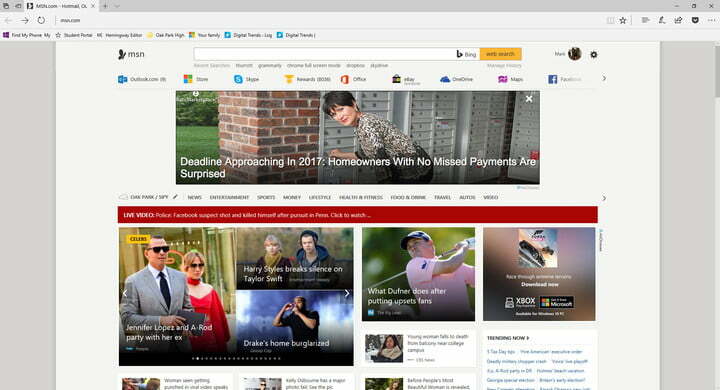 How can you activate full screen in Microsoft Edge? I can't find a menu item for it, and pressing F11 doesn't work, unlike all other major browsers. Does Edge have a full screen mode? 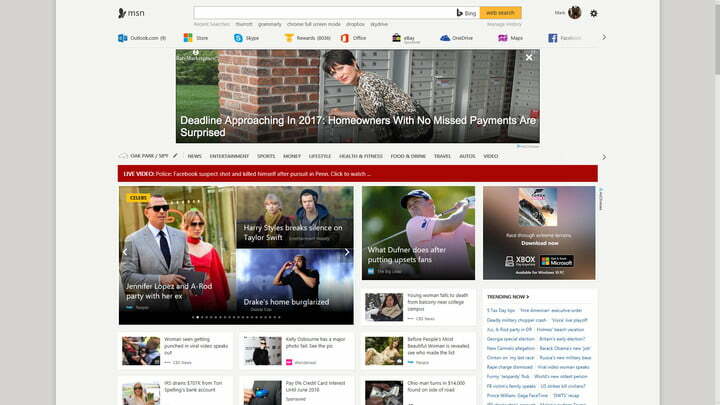 Being a Universal Windows Platform App, Edge has a full screen mode built in. All UWP apps can be put into full screen mode by using the Shift + Windows + Enter key combination. But for some unknown reason, Microsoft hasn't mentioned the feature anywhere in Edge that I can see. Can you enable 32-bit version of Edge on a 64-bit machine?